Actress is the best known alias of Darren J. Cunningham. He's a musician, sound designer, and creator of new concepts that have redefined contemporary electronic music. 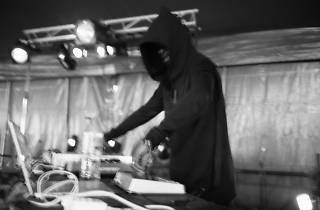 He's also the director and owner of the Werk Discs label, which has introduced us to some really interesting artists like Lukid and Helena Hauff. Actress is one of the most influential acts in the world of electronica in the last decade. He started out in 2008 with the release of his first LP, 'Hazyville', followd up by 'Splazsh' (2010), which shot him into the spotlight, in 2012 he released 'RIP', and earlier this year we were wowed with the tops of Actress's creativity with 'Ghettoville', which is said to be the last work for the artist known as Actress. 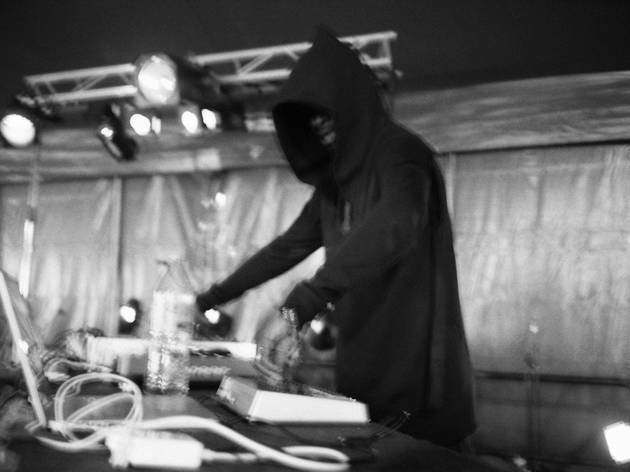 His music is dark, tense, complex and shrouded in mystery.